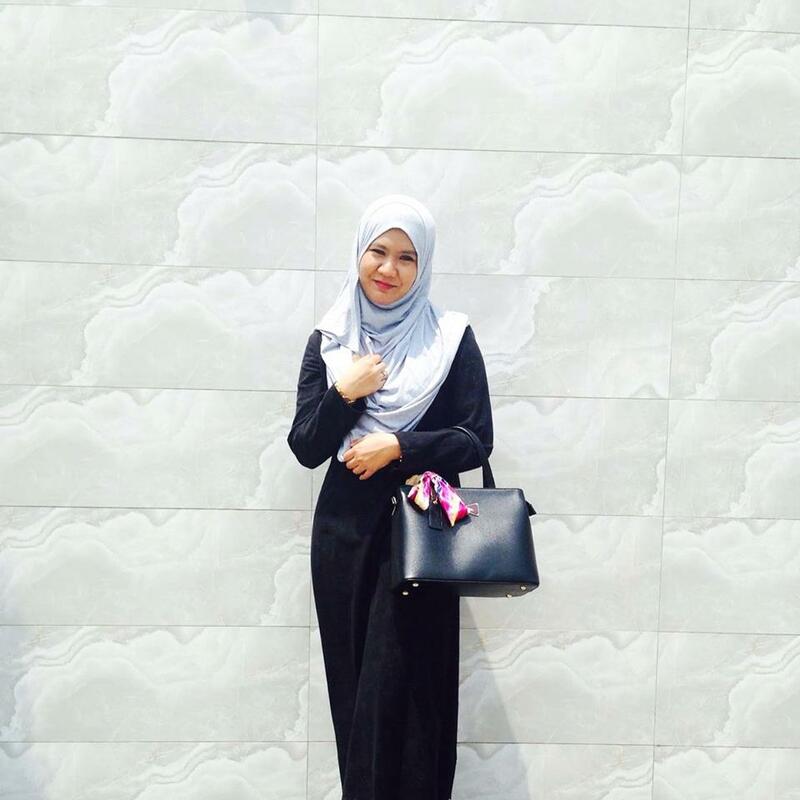 Hi everyone... Two weeks ago, I went for Blogger's event organize by the Babyhood Malaysia. The event took placed at The Little Kingdom, Maju Junction KL and it was my first time went to this place. To my surprise, it is an amazing place to be discovered with the kids. But that day was not the day to discover the Little Kingdom but to spent time with others mommies bloggers for the Babyhood event. Okay first of all, anyone ever heard of Babyhood? Babyhood was established in 1988 by an Australian family who understand the need for good quality products that are affordable for all families. 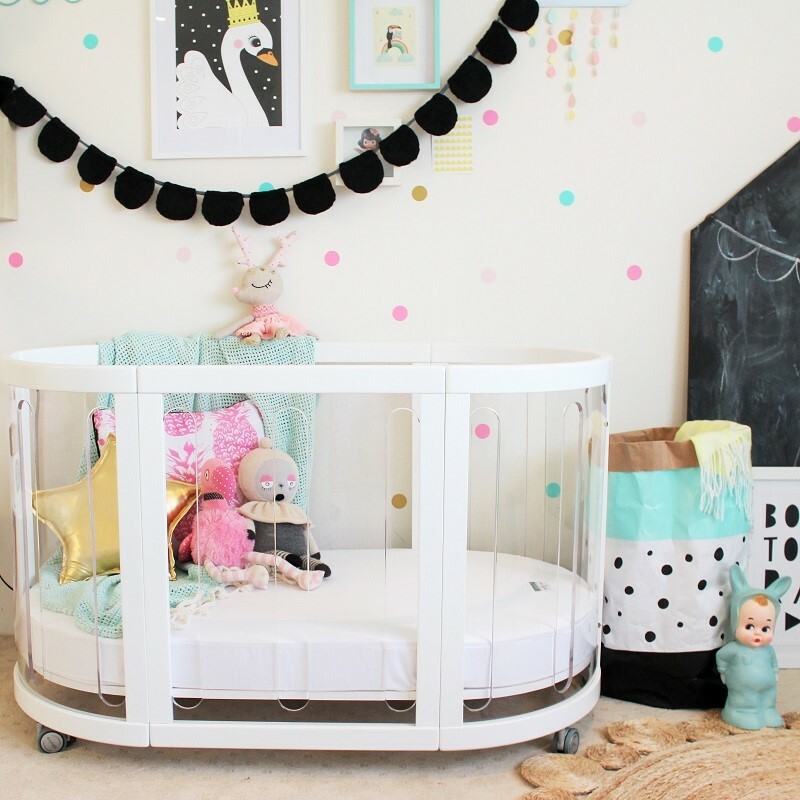 The entrepreneurs behind the babyhood brand have over 25 years experience in the nursery products industry and over 14 grandchildren of their own! The business was started in their Brisbane home and has now grown to include a customer base that extends across Australia, New Zealand, South Africa, Malaysia and the Philippines. 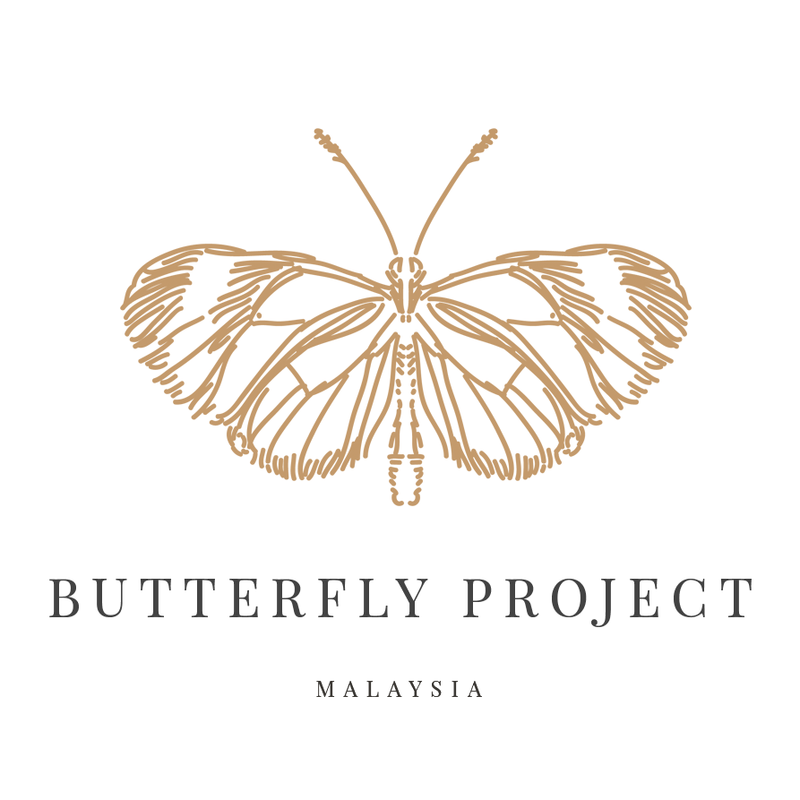 So, here in Malaysia, we can buy this Australian product from the motherhood.com.my website or the supremeglobal website as the authorized dealer. 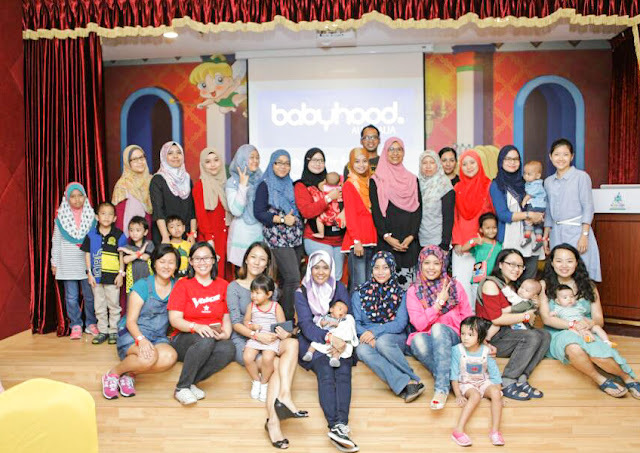 During this event, we had a chance to look and feel this great product that brought by the Babyhood Malaysia. Thanxs to Motherhood.com.my for organizing this great event, I can enjoy the event while my kids can have fun too with the activities that they organize for the kids. To be honest, I do love the Babyhood product, its very exclusive and comfortable, for the baby and mommies. 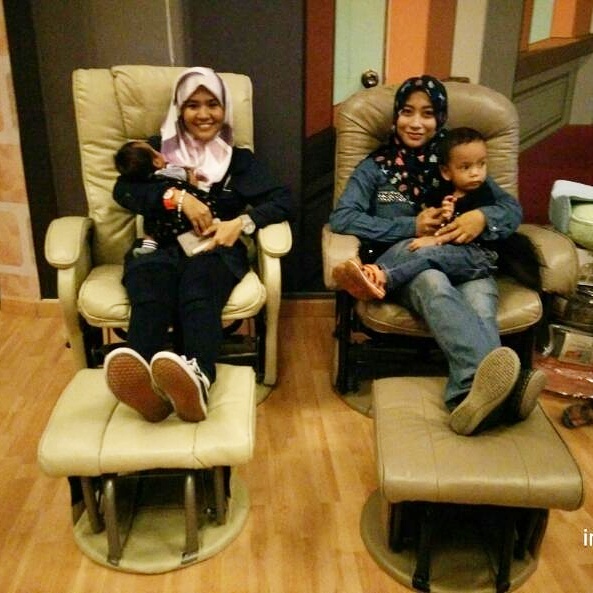 For the mommies, they have a Glider to let breastfeeding mother enjoy more comfortable time during the breastfeeding time. Its so comfortable, you can even sleep well on it. The babyhood Diva Glider Chair and Ottoman are designed for greater comfort whilst nursing or feeding your baby every 2-4 hours each day. With a smooth gliding motion and a lockable recline, the seat is adjustable to ensure you are in a comfortable position for your body's needs. You will experience great support and comfort while feeding and in particular your neck, shoulders and lower back areas will be assisted with the support of a well fitting glider. The matching gliding ottoman (which is included) also enhances the gentle gliding motion. 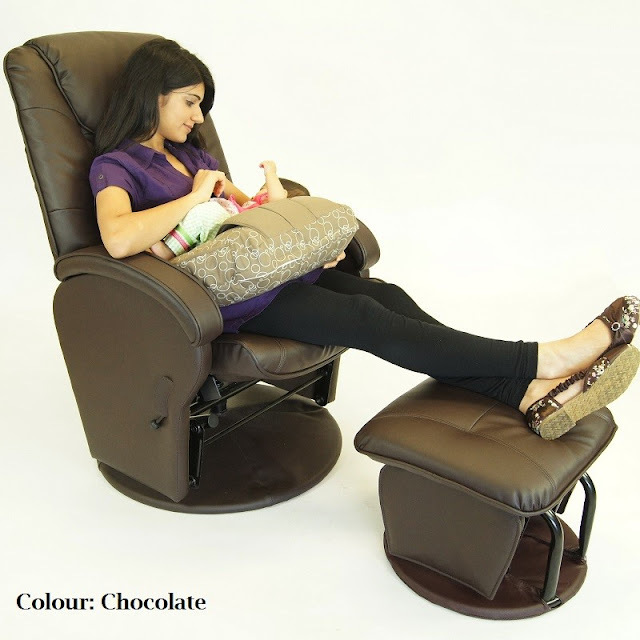 Babyhood Diva Glider feeding chair is suitable for Adult up to 90 Kg weight. The babyhood Manhattan Glider Chair and Ottoman are designed for greater comfort whilst nursing or feeding your baby every 2-4 hours each day. With a smooth gliding motion and a lockable recline, the seat is adjustable to ensure you are in a comfortable position for your body's needs. You will experience great support and comfort while feeding and in particular your neck, shoulders and lower back areas will be assisted with the support of a well fitting glider. The matching gliding ottoman (which is included) also enhances the gentle gliding motion. Babyhood Manhattan Glider feeding chair is suitable for Adult up to 90 Kg weight. The babyhood Sovereign Glider Chair and Ottoman are designed for greater comfort whilst nursing or feeding your baby every 2-4 hours each day. With a smooth gliding motion and a lockable recline, the seat is adjustable to ensure you are in a comfortable position for your body's needs. 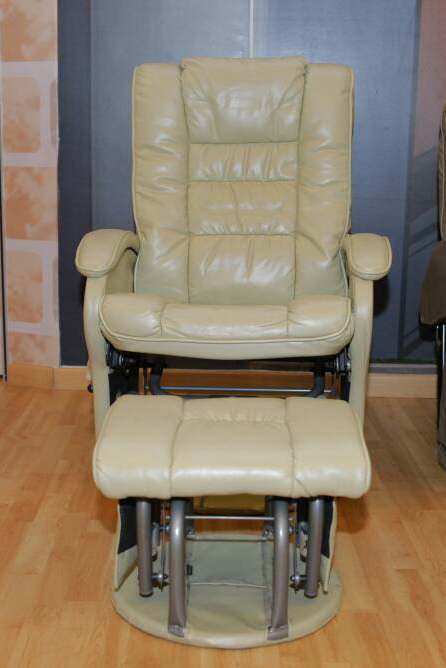 You will experience great support and comfort while feeding and in particular your neck, shoulders and lower back areas will be assisted with the support of a well fitting glider. The matching gliding ottoman (which is included) also enhances the gentle gliding motion. 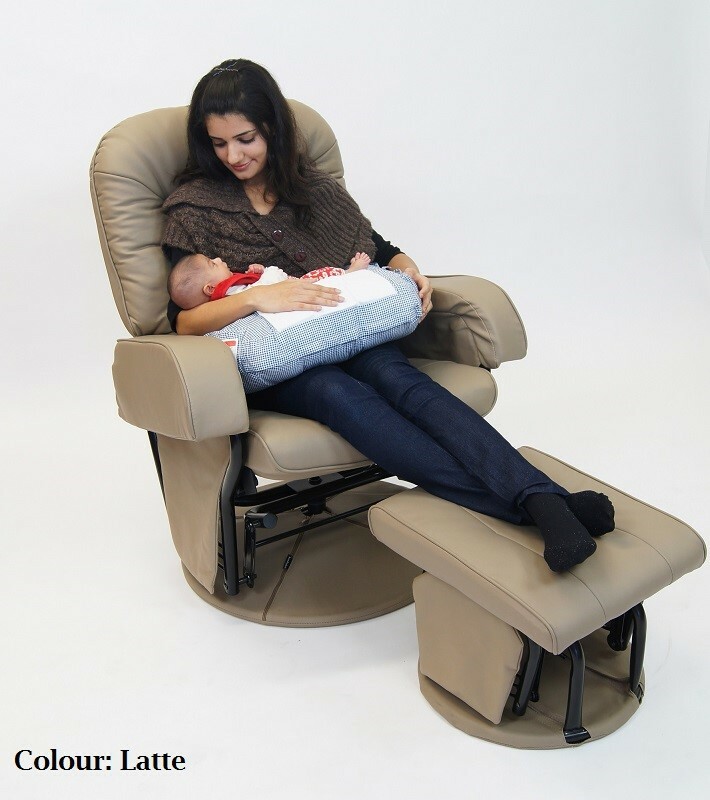 Babyhood Sovereign Glider feeding chair is suitable for adult up to 90 kg weight. The babyhood Savannah Glider Chair and Ottoman are designed for greater comfort whilst nursing or feeding your baby every 2-4 hours each day. With a smooth gliding motion and a lockable recline, the seat is adjustable to ensure you are in a comfortable position for your body's needs. 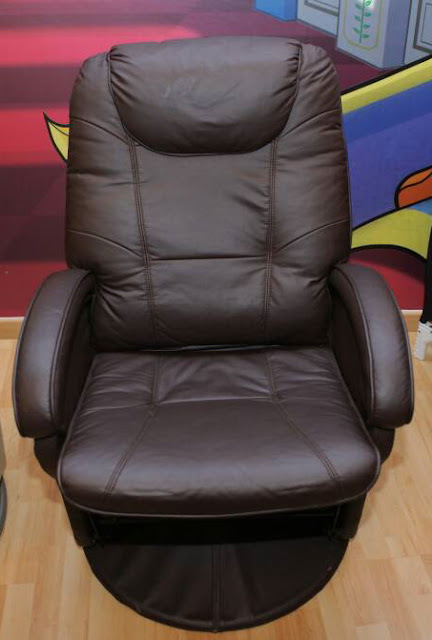 You will experience great support and comfort while feeding and in particular your neck, shoulders and lower back areas will be assisted with the support of a well fitting glider. The matching gliding ottoman (which is included) also enhances the gentle gliding motion. Babyhood Savannah Glider feeding chair is suitable for adult up to 90 kg weight. 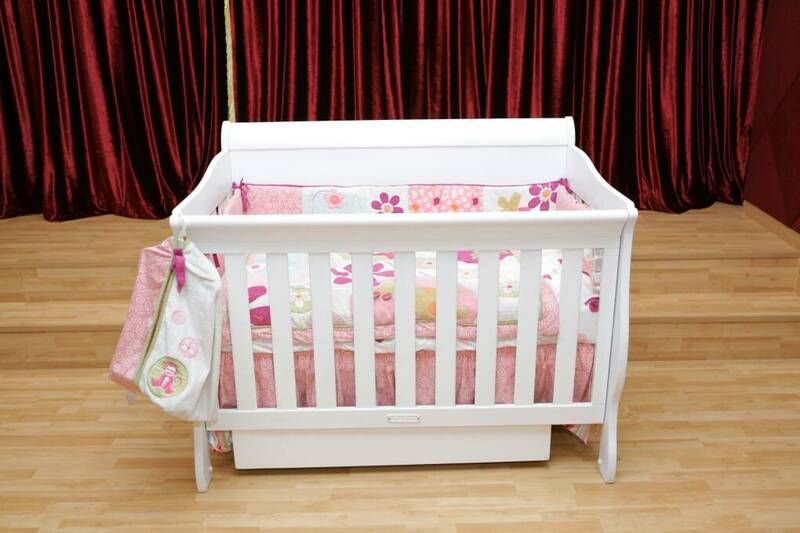 The Babyhood Classic Sleigh Cot 4 in 1 is a convertible sleigh cot that is incredible value for money. At the same time, it boasts high end features and quality. It has a matching change table for the nursery also available. 1. Better for you and your baby as it is sustainable with real clear grade NZ plantation timber. 2. 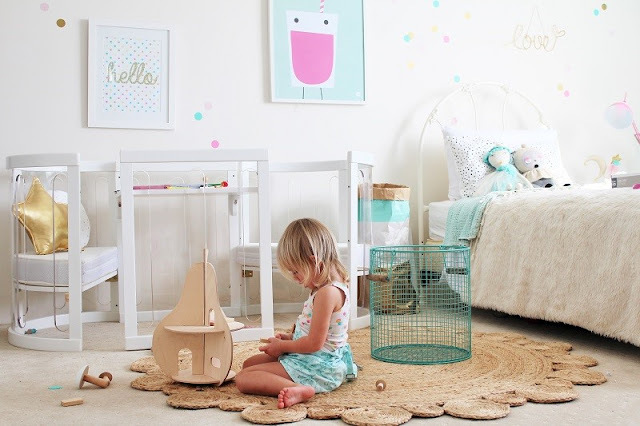 Beautifully stylish in your nursery with a beautiful modern sleigh shape with a twist. 3. Ergonomically designed to be better for your back, shoulders and hips with babyhood’s famous smooth single hand internal drop side so no more heavy bending. 4. Grows with your child as the base levels adjust from bassinet, cot and toddler bed with a bonus toddler rail to save you even more money. 5. Safer for your baby with BPA free teething rails that are very discreet. 6. 2 great colour White and English Oak. 8. Tested to AS/NZS 2172:2003 and complies with AS/NZS 2172:2010 – Australian Standard for Domestic use Cots. 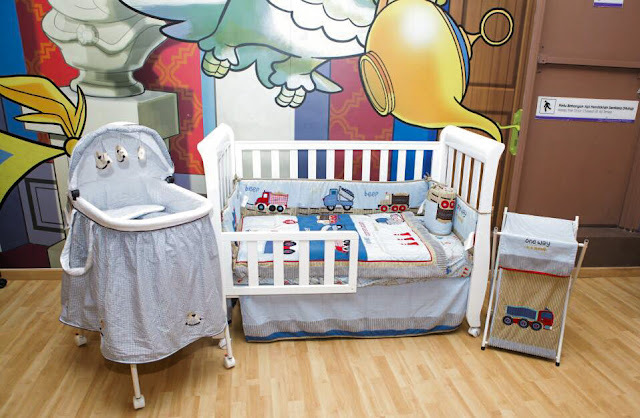 9 .This cot is tested by the highly regarded NATA accredited testing facility AFRDI (Australian Furnishing Research and Development Institute) to ensure that the cot is safe and meets with the Standards noted above. If you are looking for a classically beautiful cot, packed with great features at a hot price, look no further – the babyhood Classic Curve has the famous babyhood smooth single hand internal drop side so no heavy bending and trying to stretch across the length of the cot, clear grade planation timber, 2 level base adjustment and lots of great features in a large cot at a fantastic price. Now you don’t have to settle for cheap grocery store quality cots – something special at a price that will keep you smiling. 2. A classic style that will not date and is always ensure you and baby are fashionable with a beautiful classic curve. 3. Stylish for your baby boy or girl's nursery as it very gender neutral. 4. Ergonomically designed to save your back with babyhood’s famous smooth single hand internal drop side. 5. 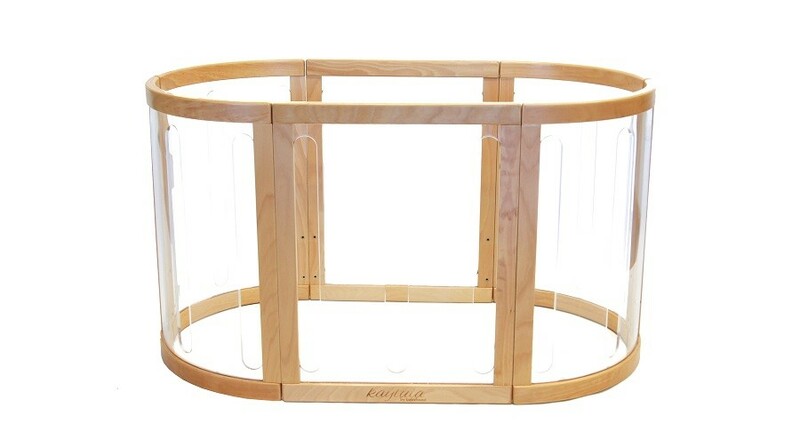 Grows with your child as the base levels adjust from bassinet, cot and toddler bed. 6. Safer for your baby with BPA free teething rails that are very discreet. 7. 2 great colour white and English Oak. 8. Great value for money. 9. Tested to AS/NZS 2172:2003 and complies with AS/NZS 2172:2010 – Australian Standard for Domestic use Cots. 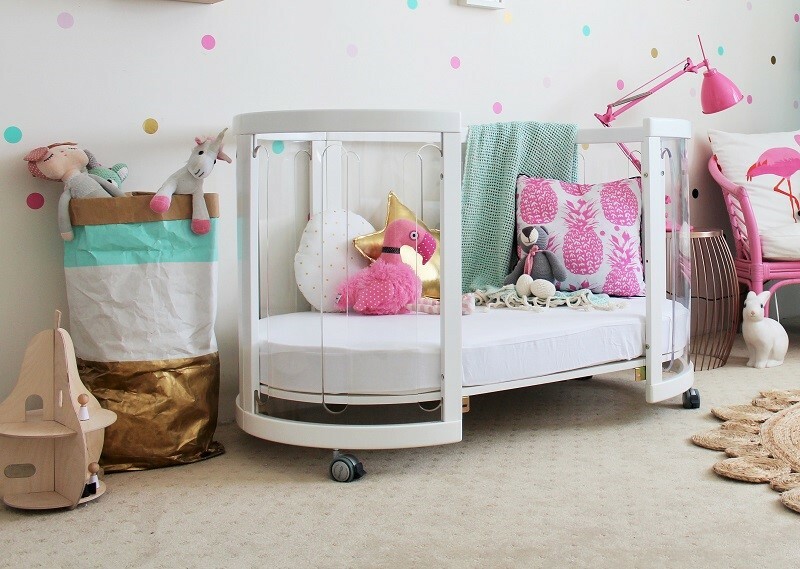 10 .This cot is tested by the highly regarded NATA accredited testing facility AFRDI (Australian Furnishing Research and Development Institute) to ensure that the cot is safe and meets with the Standards noted above. A majestic and truly regal nursery collection for your little prince or princess. A solid high end back panel is supported by a curvaceous single hand dropside that slides effortlessly to give you easy access to your baby. The Amani Cot is a truly beautiful and majestic sleigh cot, unlike any other, at a reasonable price. The Amani cot comes together with a toddler rail. Made with sustainable clear A grade NZ plantation timber. Ergonomically designed to be better for your back, shoulders and hips with babyhood’s famous smooth single hand internal drop side - so no more heavy bending. Easy to manoeuvre around your nursery with 4x lockable castors. Tested to AS/NZS 2172:2003 and complies with AS/NZS 2172:2010 – Australian Standard for Domestic use Cots. This cot is tested by the highly regarded NATA accredited testing facility AFRDI (Australian Furnishing Research and Development Institute) to ensure that the cot is safe and meets with the Standards noted above. 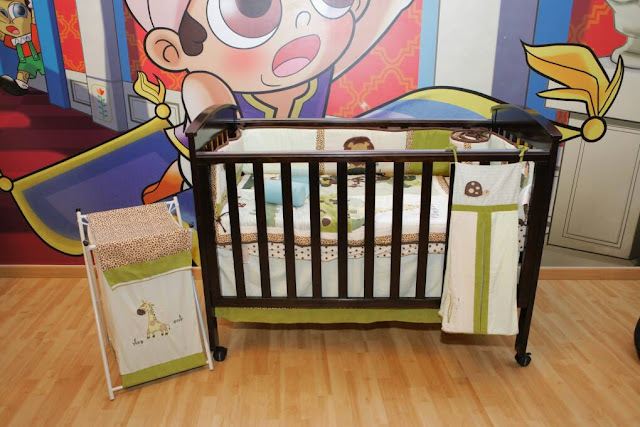 Cot: This has 2 levels; bassinet and toddler level. Each level counts as 1 mode. 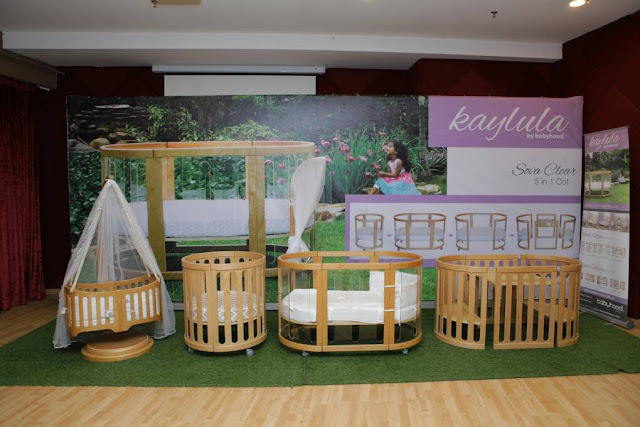 A world first, the new Kaylula Sova Cot by babyhood is a revolution in cot design and concept. Revolutionary, with its unique clear panels which allow your baby to wake free as bird each morning and see straight out into the world ahead. Versatile, as the cot evolves - so you have a life time of use as the cot grows with your little one from babyhood to adulthood. It also comes in two color which is White and Beech. And special to my reader use this voucher code : BLG25 to enjoy 15% discount on all items here in my post! Yeah! So go and grab your most wanted item now! *Voucher is valid from 21/4/2017 to 21/5/2017. Last but not least, thank you for having me on the event Babyhood! It was fun and a great exposure with a great company and brand. TQ! I hv no baby. I cant join.